Cobalt blue sea glass and crystal dangle earrings. 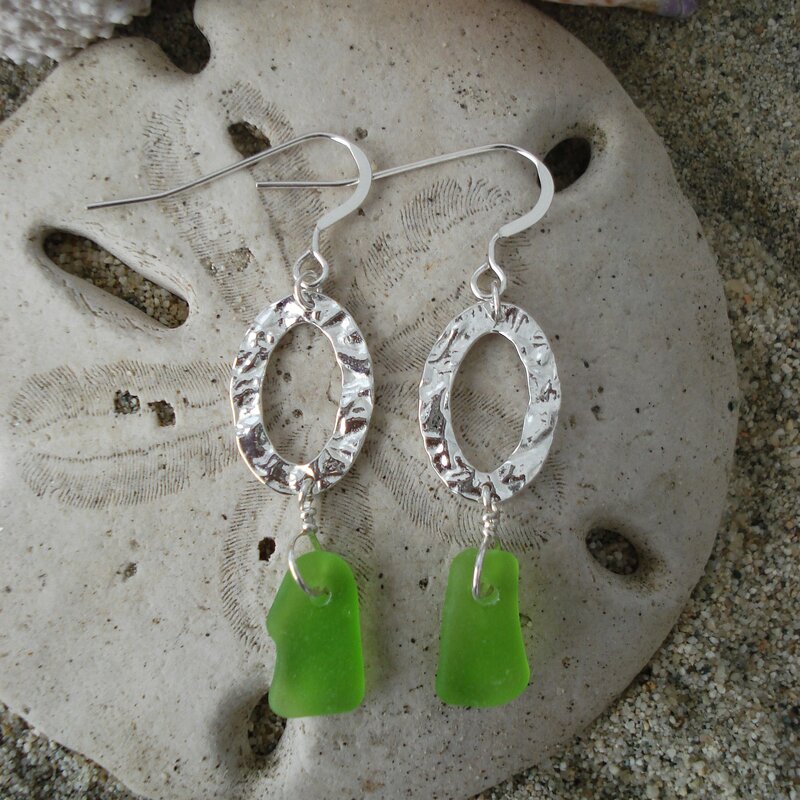 Sterling silver French hooks. 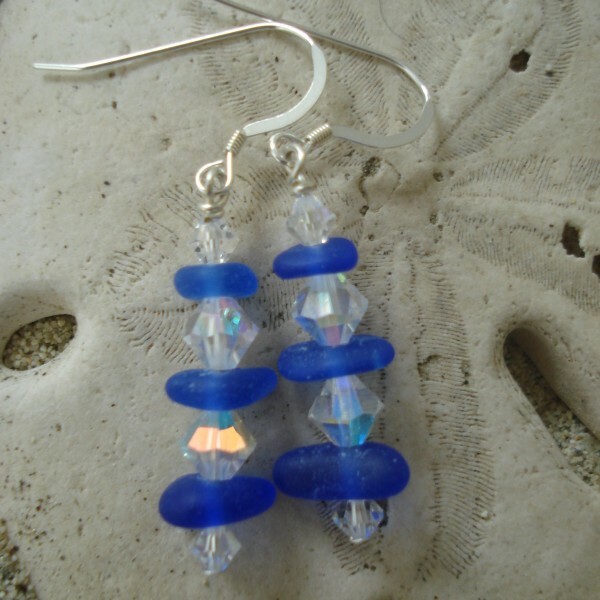 Cobalt blue is a hard color to find, making these sea glass earrings special. Length of dangle approximately 1″. 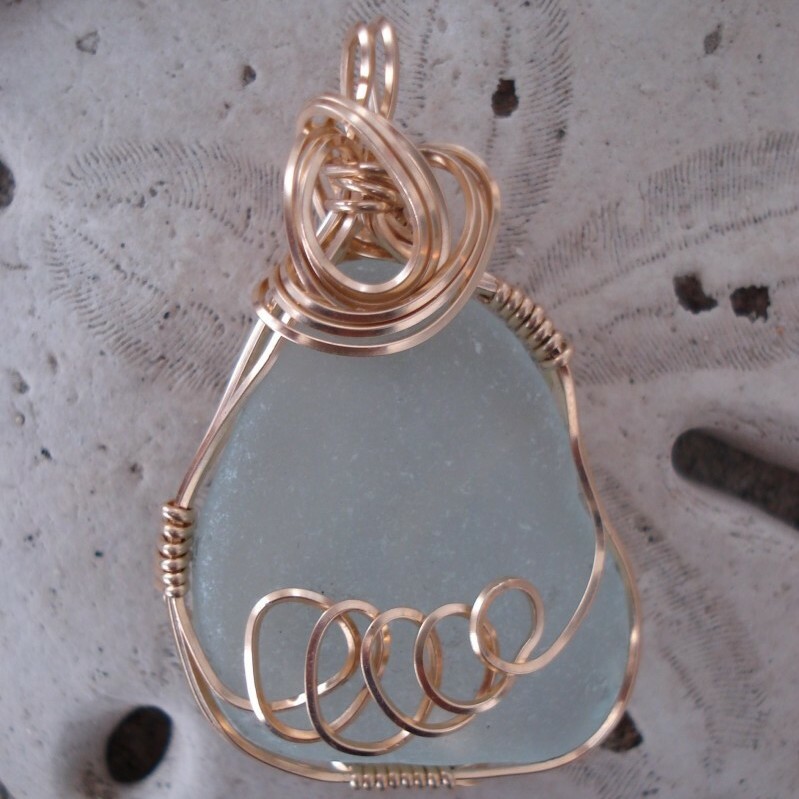 Light weight and easy to wear. 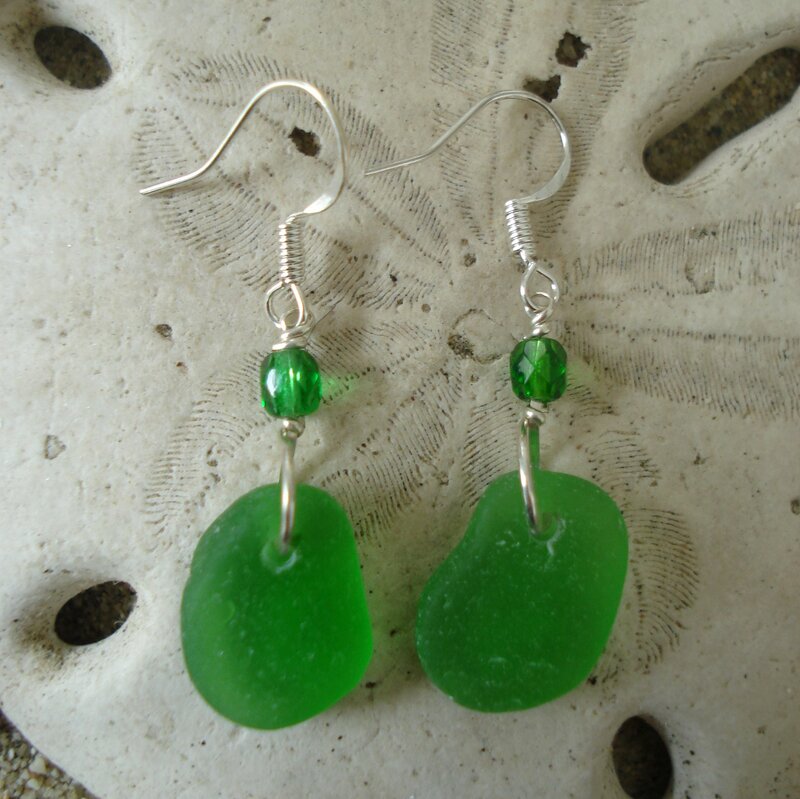 These sea glass earrings can go casual or dressy. 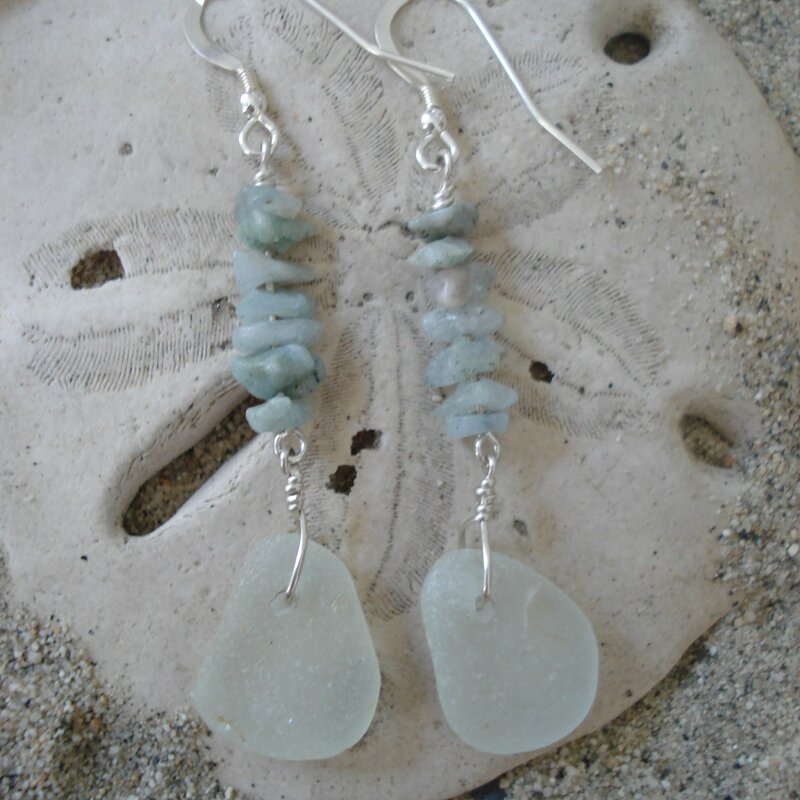 The crystals give a little bling to the earrings.